The model life takes her to a trip of sweet scents and bubbly shampoos. 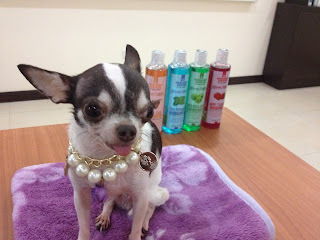 Baby Moon model Chichi visits the Markelene factory where she sniffs the different products the factory produces. 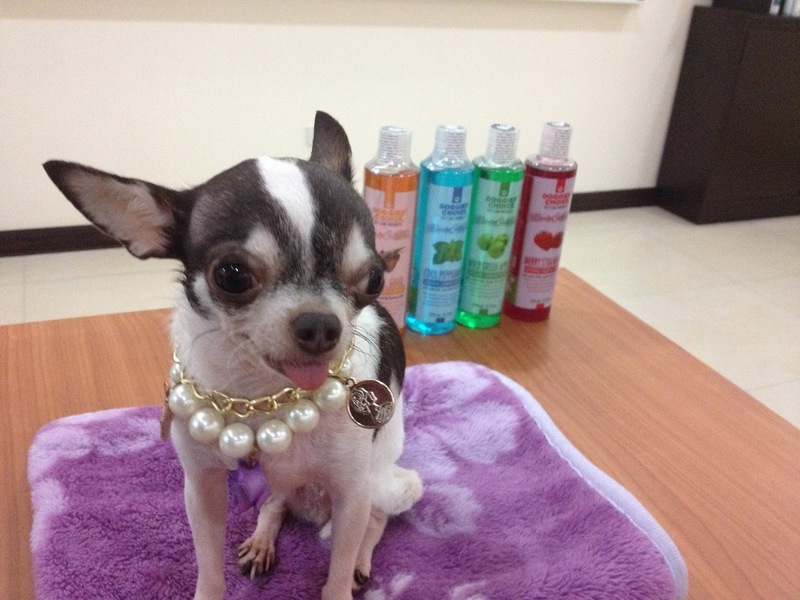 Notable products they make are Doggies’ Choice, Expert Series and Wafu Dog Shampoo. She got to shoot with the shampoos, who we see are bigger than her. She also got to try out some never been released scents. 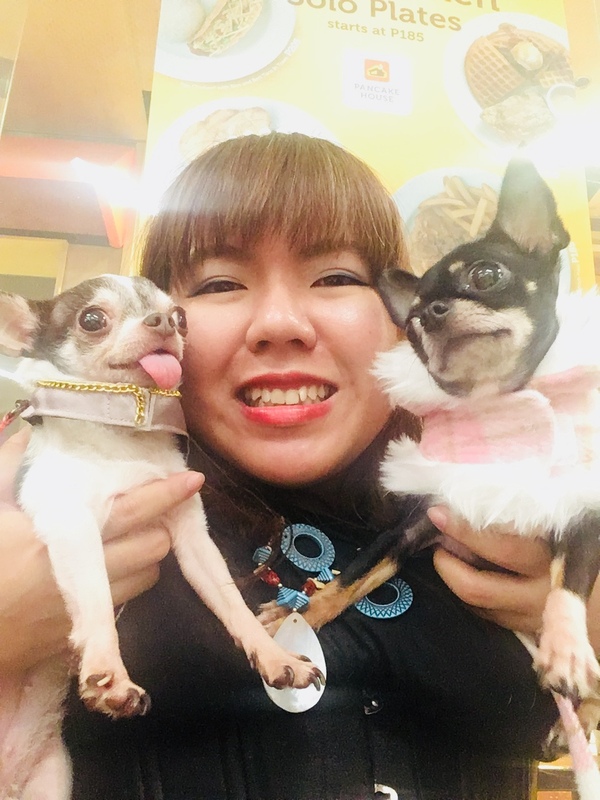 This is the model life for the cute and bubbly Chichi.